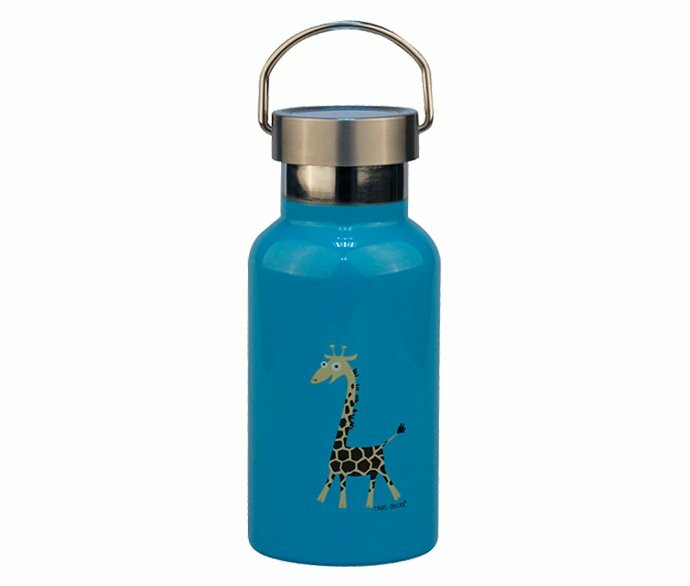 REACHING Stainless Steel water bottle, also names Thermos water bottle, Vacuum bottle, Insulated bottle or thermal bottle. 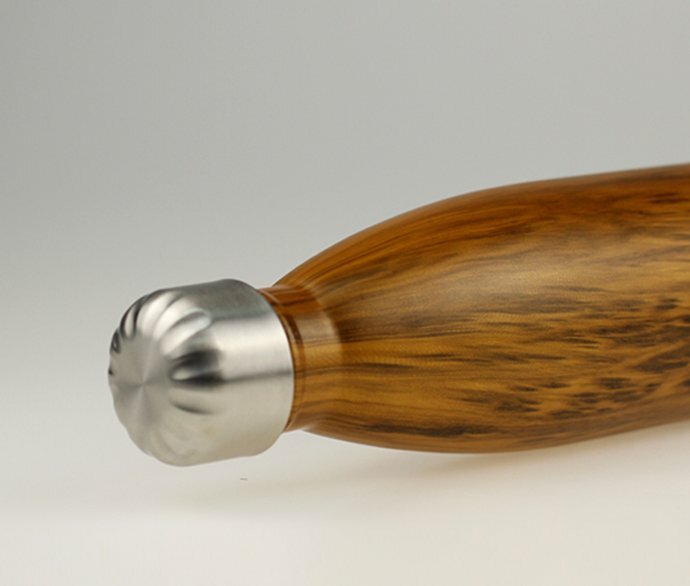 It has a cola shape body and small mouth keeping beverage hot and cold for a very long period. 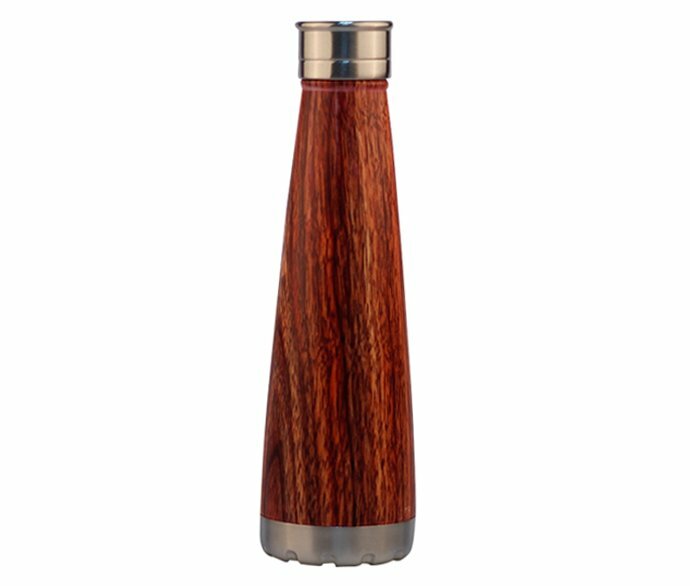 REACHING Stainless Steel water bottle is made up of 18/8 durable Stainless Steel Interior and Exterior. 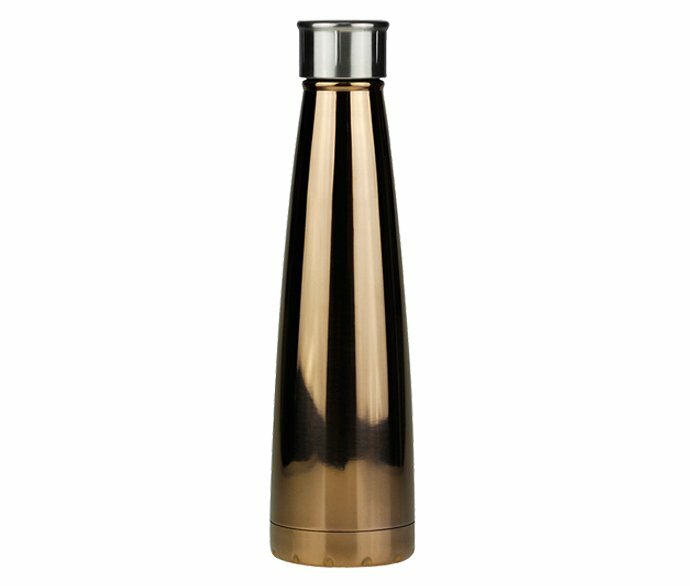 Built with double wall insulation structure, REACHING Stainless Steel water bottle has properties to last-long time keeping drink extremely hot or cold make drinking lots of fun and comfortable. 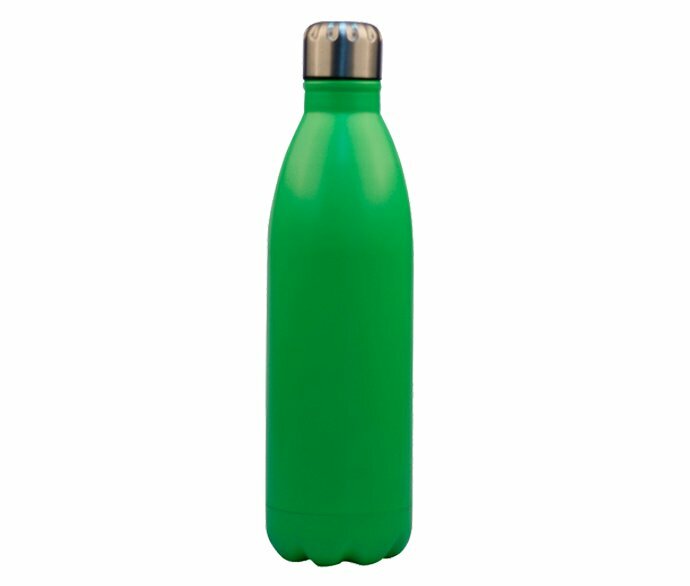 REACHING meets and exceeds EN12546-1:2000 for technology standard in manufacturing Stainless Steel water bottle. 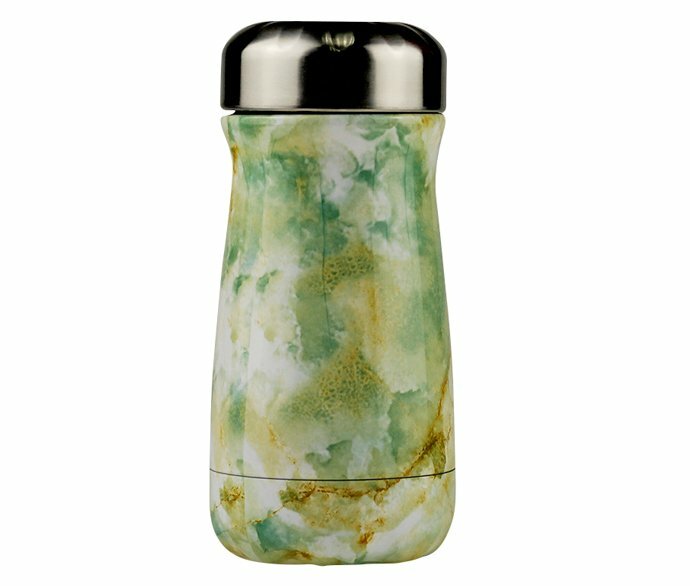 The main Material of REACHING Stainless Steel water bottle is 18/8 (304) food grade stainless steel. 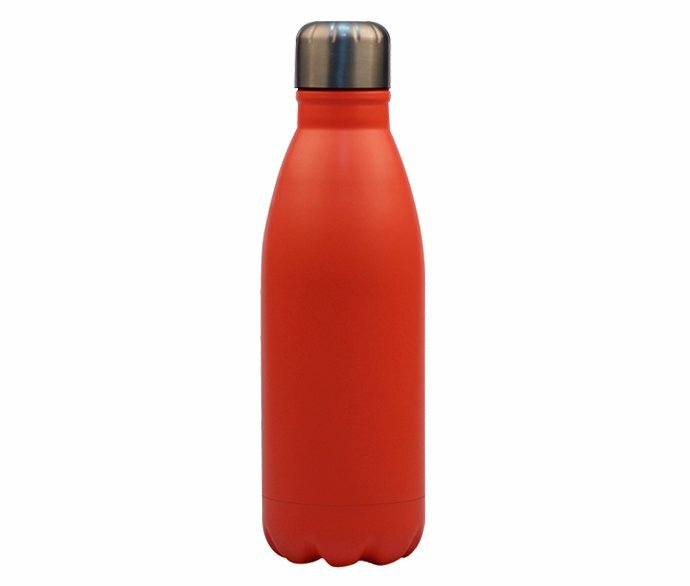 Compared with Plastic sports bottle, REACHING stainless steel water bottle is safe and durable, it is no need to worry about it is cracked due to extrusion. 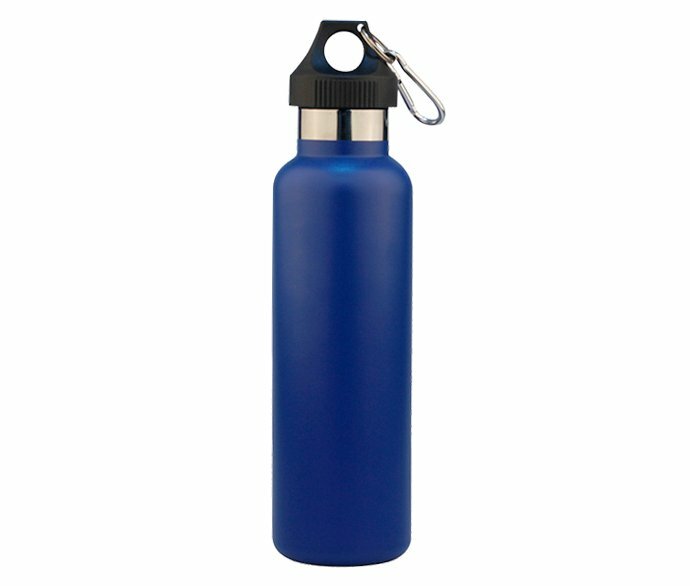 The plastic material of this wholesale Stainless Steel drink bottles sports water bottle is No toxic, BPA FREE, Lead-Free. And Phthalate fee. Thus REACHING Stainless Steel water bottle is totally safe for drinking. 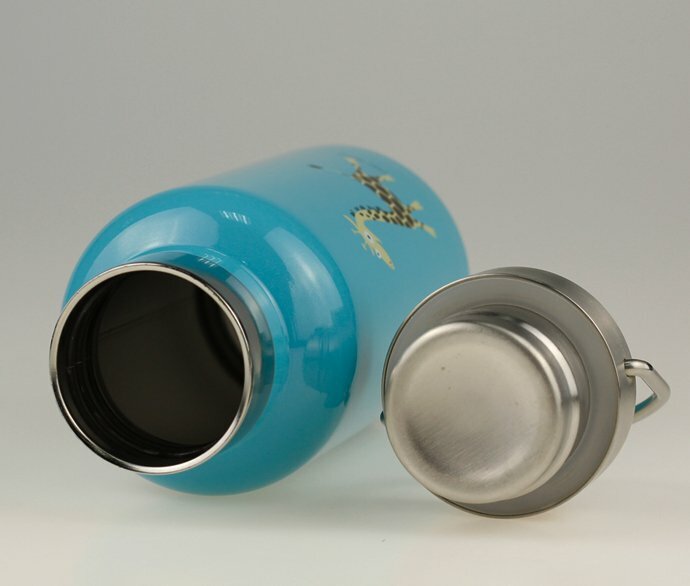 REACHING Stainless Steel water bottle comes with a narrow opening, the good design lid could be firmly screwed in the smallmouth for tight closure. 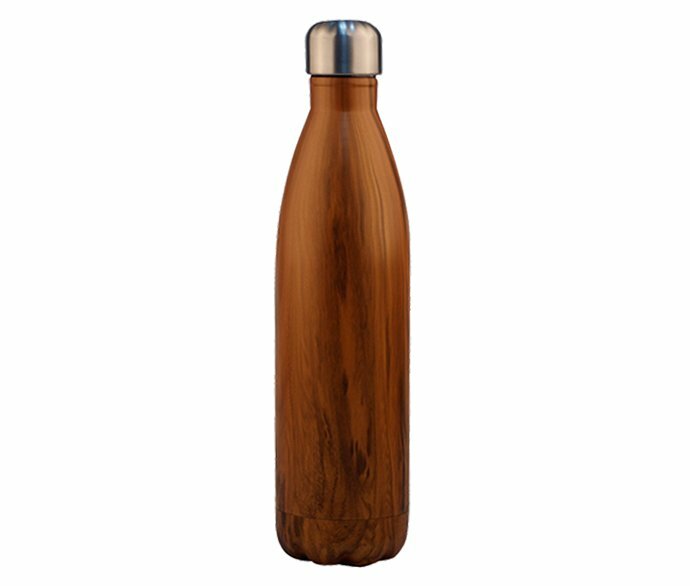 REACHING Stainless Steel water bottle presents extreme excellent performance in remaining a long time hot or cold for original beverage temperature inside. 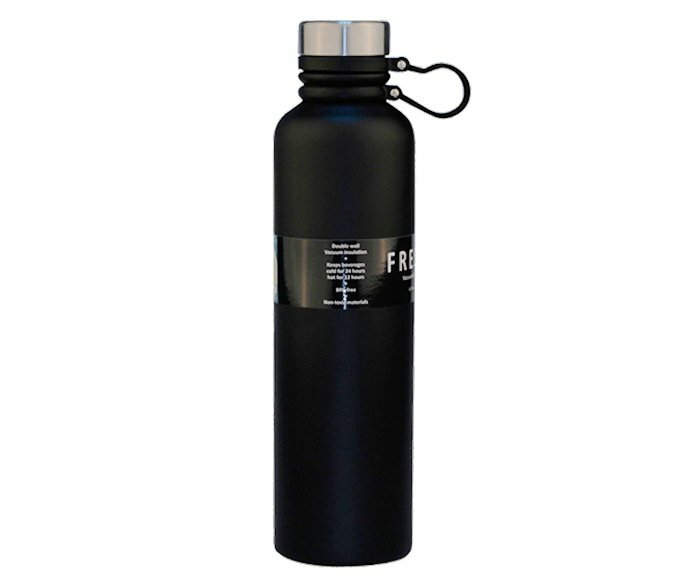 Each REACHING Stainless Steel water bottle could keep cold for up to 24 hours, and hot for up to 12 hours. 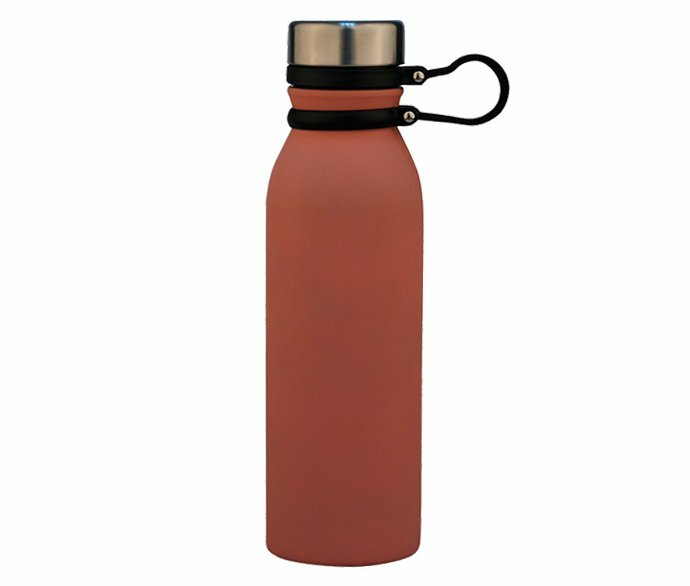 REACHING Stainless Steel water bottles are designed in cola shape, it is easy to grip and fits side pockets of backpacks and most car drink holder. wet your backpack or car drink holder. 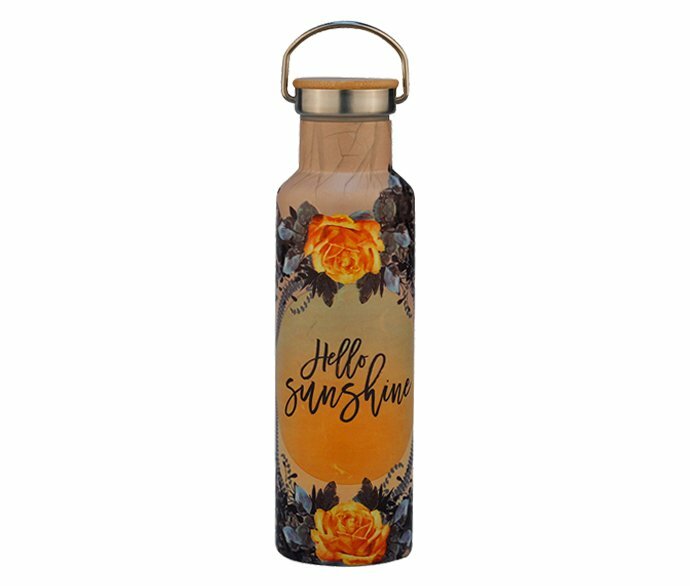 With full experience in nice designing and well manufacturing, REACHING Stainless Steel water bottle has become the best choice for Men, Women, Kids, Teens, Students, Athletes and Adventurers. 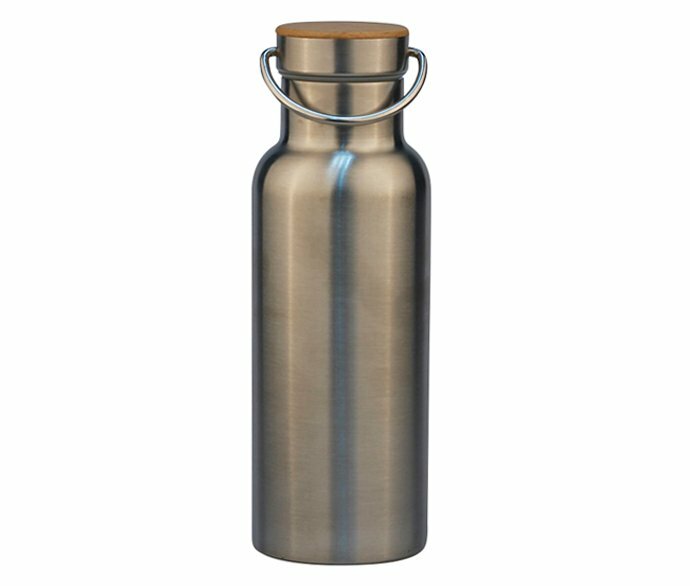 REACHING Stainless Steel water bottles are widely used in outdoor activities like Hiking, camping, cycling, adventuring, fishing, running, climbing, paddle, travel, Yoga etc., as well as Home, commute and office, Indoor activities, for Hot and cold, (Hydrated) Water, Coffee, Tea, Beer, Wine and more beverages. 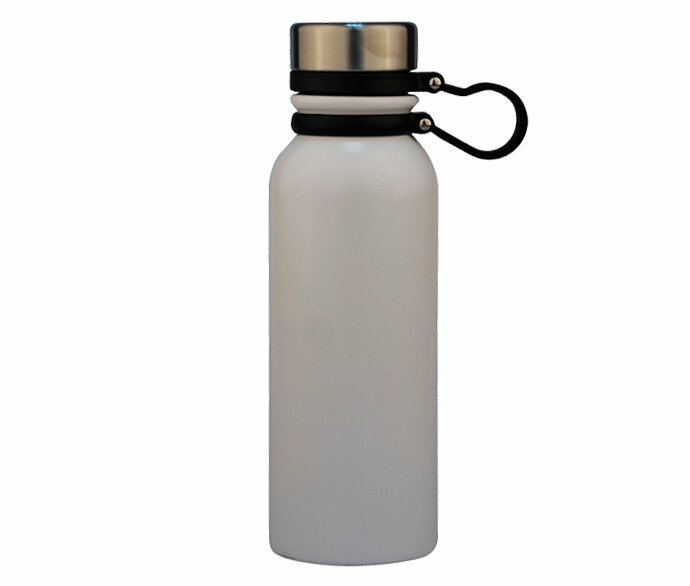 REACHING Stainless Steel drink bottles offers excellent versatility as well as durability. 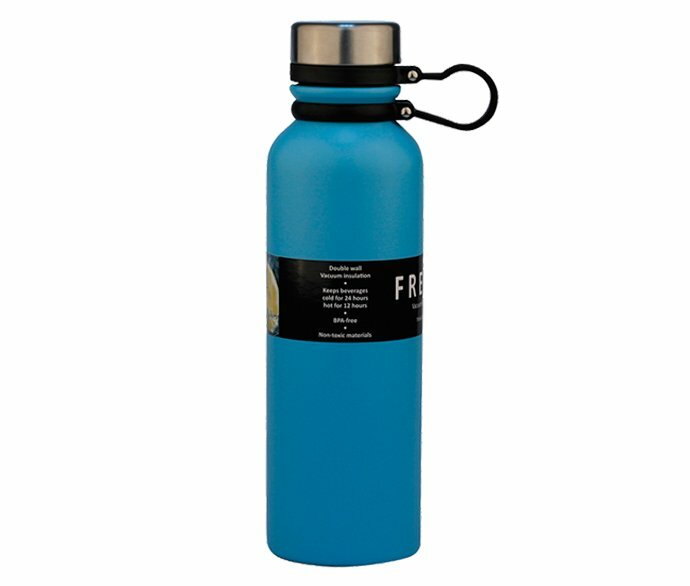 REACHING Stainless Steel water bottles, same as Vacuum insulated bottles, or wholesale sports bottles, have a normal capacity of 10oz, 12oz, 16oz, 32oz, provides lots of choice options. 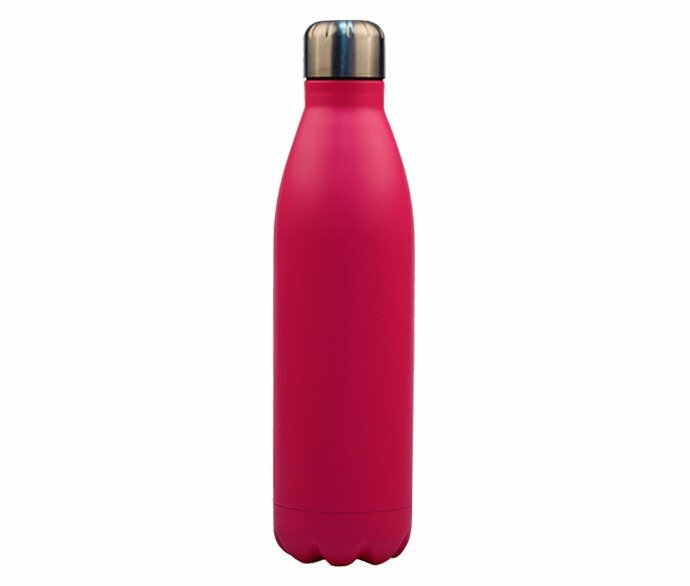 As the Chinese leading Stainless Steel Vacuum bottle supplier, REACHING Stainless Steel water bottles helps to storage hot or cold water for a much longer period with the desired temperature for drinking comfortably. 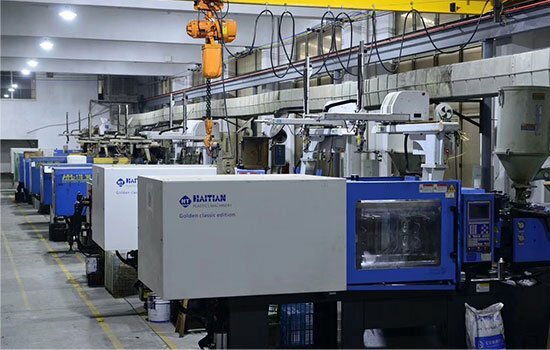 REACHING has a day output of 50,000pcs for Stainless Steel water bottles, vacuum flasks, and other thermos mugs, we are here to develop the main markets in North America area for the Stainless Steel Vacuum Water bottles, insulated travel mugs, and coffee tumblers. 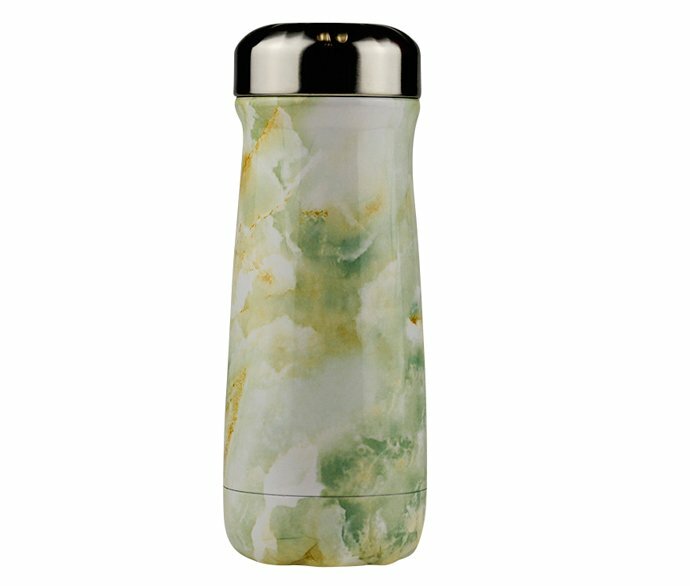 Once you have chosen REACHING as your partner on these metal drink bottles, you will get high-quality stainless steel thermos insulated water bottles in bulk. 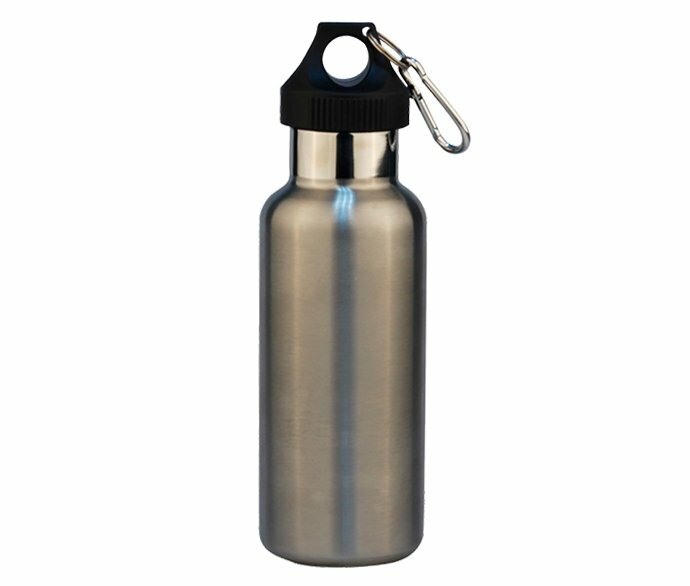 REACHING could help you skyrocket your business on Stainless Steel Thermos water bottles!